Lock in a great price for COMO Metropolitan London - rated 9 by recent guests. Can't fault the location, service was fantastic (free upgrade to bigger room, which was great for our son of 1,5yrs). Had breakfast served in room, which was great at no extra cost. The staff throughout the hotel were amazing, Ty greeted us at the front desk and set the tone for a fantastic weekend. The upgrade and birthday cake were amazing touches. Location is great, the managing staff and concierge are wonderful people. One of our top picks in London.Just 150 yards from Hyde Park, COMO Metropolitan is located on fashionable Park Lane in Westminster. Gridiron by COMO is a live-fire grill restaurant that features seasonal, ethically sourced ingredients cooked over wood and charcoal. World-renowned Nobu offers modern Japanese-Peruvian dining with scenic Park Lane views. Breakfast includes homemade pastries and fresh Italian coffees and is served in the White Room, which features a glass pyramid ceiling. Nespresso machines, Loewe interactive TVs with yoga and meditation channels and a goose down duvet are included in each spacious and modern room. COMO Shambhala toiletries, bathrobes and slippers are also provided. Free WiFi is available throughout COMO Metropolitan London. 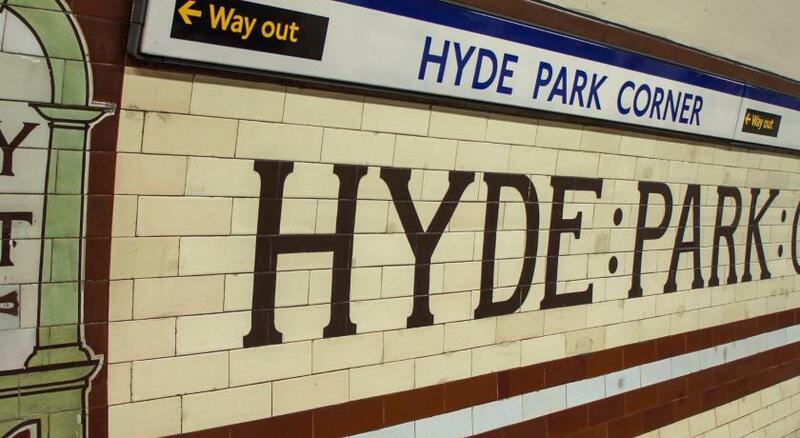 Hyde Park Corner Underground Station is less than a 5-minute walk away. 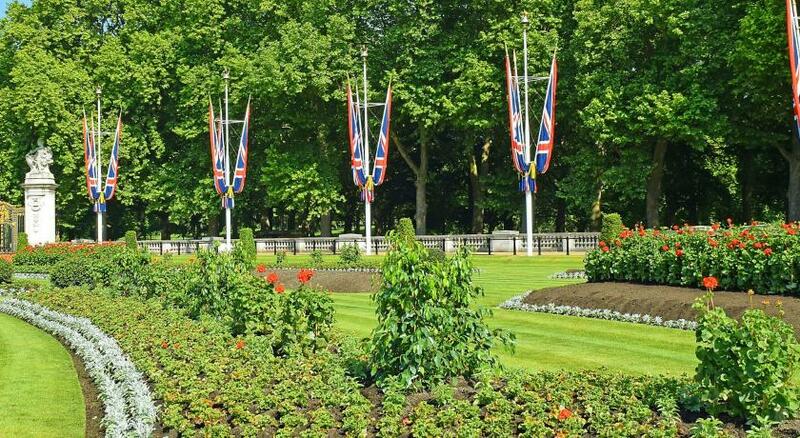 Buckingham Palace and Green Park are just 10 minutes' walk from the hotel. A gym, sauna and a range of luxury spa treatments are available at COMO Shambhala Urban Escape and fitness centre. Babysitting services, personal trainers and yoga instructors are also available on request. COMO Metropolitan London has been welcoming Booking.com guests since 2 Nov 2010. When would you like to stay at COMO Metropolitan London? A Nespresso machine, Loewe Interactive TV and a goose down duvet are included in this spacious and modern room. 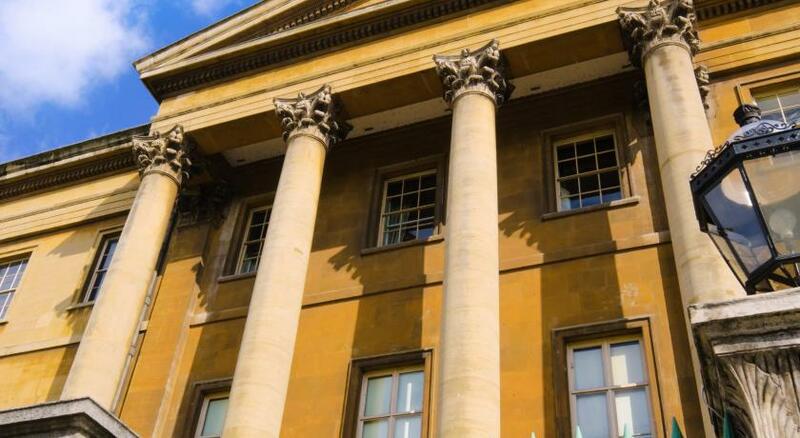 Private parking is possible on site (reservation is not needed) and costs GBP 50 per day. Some rooms at COMO Metropolitan London have views across the 350-acre Hyde Park and some have balconies. It has a king-sized bed, large desk and banquette seating area. An extra bed is possible for an additional GBP 90. Spacious rooms with king-size beds. Some rooms offer views of Mayfair and London’s landmarks. An Nespresso machine, Loewe Interactive TV and bathrobes and slippers are also provided. This suite offers panoramic views of London's Hyde Park. There is a work desk with multi regional plug sockets. The media hub allows you to connect a device to the 60-inch Loewe interactive TV. These suites offer a separate bedroom and living room with city views and a corner sofa. There is a work desk with multi region plug sockets. The media hub allows you to connect a device to the TV via Bluetooth. An extra bed is available for GBP 90. This suite offer a balcony which overlooks Hyde Park. It has a separate bedroom and living room with each offering views of Hyde Park through full-length windows. There is a corner sofa, armchair and desk area. The apartments feature spacious, contemporary lounges, sleek pine and black granite kitchens, two large double bedrooms and two bathrooms. Guests will also have access to COMO Shambhala Urban Escape and interactive entertainment systems. Please note the check-in time for the apartments is from 16:00 and check-out time is until 10:00. House rules COMO Metropolitan London takes special requests - add in the next step! COMO Metropolitan London accepts these cards and reserves the right to temporarily hold an amount prior to arrival. Please note that Deluxe Metropolitan City Double Room and Double Deluxe Room cannot accommodate any extra beds. Please note the check-in time for the apartments is from 16:00 and check-out time is until 10:00. This is different from the Hotel check-in and check-out times. If further information is required, please contact the property directly. Contact details are provided in your confirmation. We had challenges with the hot water in our room and unfortunately was only rectified 2 days before departure. The staff were great .. location is superb for the price. We were put on a smoking floor, not told about this prior to arrival. As non smokers the smell in the corridor and the entrance of the room was utterly discussing. The rooms are well lightened. the view of the room eveythong you need around you restaurants, grocery, parks, shops, .. When i initially checken in i was told with an extra 60£ i could get a view room, which i wasnt interested in. The view Of my room was looking out at pipes and AC ducts- wasnt nice at all! I had my curtains down all day! When I decided to extended my stay for an extra day, i was ripped off, the charge was double my original room rate, breakfast was not included, when it was initially included. I was not informed of the price, reception staff simply charged me a double price, that i dont understand is for what ?! there is no added luxury to the stay? !